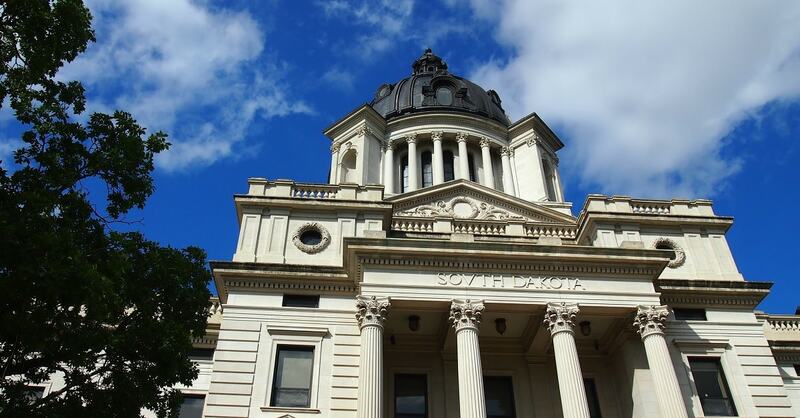 Breaking the logjam on conscience protection at the state level, South Dakota passed a law protecting adoption agencies from being shut out because they do not place children in all kinds of families, including gay families, on an equal basis. Nothing in the law prevents gay adoptions or foster care. It merely permits adoption agencies to recruit good families within their own religious tradition, or to prefer married families to other families. Governments in blue states have reinterpreted their gay equality laws to discriminate against religious adoption agencies who do not place children in all families equally. South Dakota joins North Dakota, Michigan, and Virginia according to Fox News as states which have similar religious exemptions in adoption and foster care. But South Dakota is the first to act since Obergefell made gay marriage the law of the land. There was, however, no word on how the I’s and the A’s will be affected apparently. 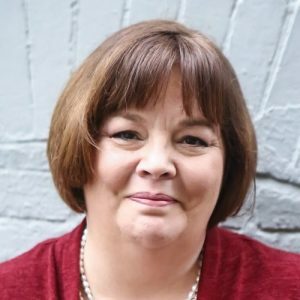 Maggie Old Girl has a history of homophobic bigotry. So it is no surprise she loves this discriminatory law.